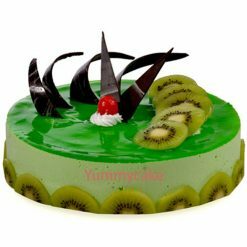 Yummycake offers online cake delivery in Sarita Vihar, Delhi. 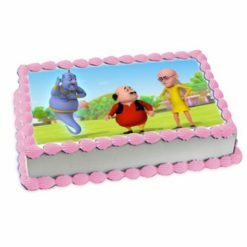 We have a huge variety of cakes like Fruitcake, photo cake, designer cake, and cartoon cakes etc… You can book your cake in any flavor and design. 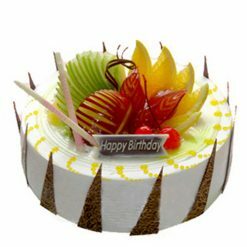 To get delicious cakes for your birthday party or any occasion at Delhi NCR, visit Yummycake. 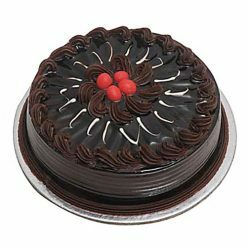 We are ready to serve you premium quality cakes and various types of desserts online. 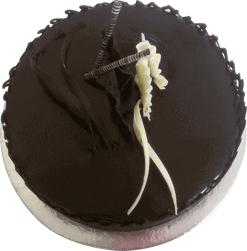 In South Delhi, Sarita Vihar is one of the most sought-after and posh colonies with the tag of “Greenest Colony in Delhi.” Are you looking for the finest and popular cake stores in Delhi that overcomes your expectations with quality cake products delivered via online cake delivery service? If yes, then you are on the right page where a long and exhaustive array of customized and tailor-made cakes is waiting for you. At YummyCake, you are going to get something that you have never seen before in terms of taste, quality, design, and ingredients of a cake. At the cake shop, you can choose cakes by flavor, occasions, and weight. With combo offers and designer cakes delivered at your doorstep, you can throw a party anytime and any day. We don’t just bake a cake; we create a special story with a cake that is creative and imaginative. 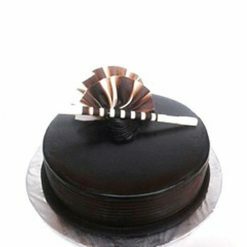 When you think of a cake delivery service in Sarita Vihar in Delhi for having a cake of your choice, we are ready to serve you with the same day online cake delivery service. We are open when you want us to serve you with cake products that bring happiness, fun, and excitement. 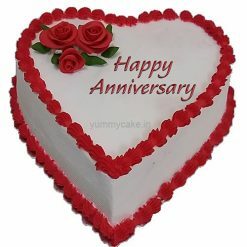 When you think of organizing a party with a bang, we offer you the following cake types: Anniversary cake, baby shower cakes, black forest cake, strawberry cake, birthday cake, Barbie cake, Cheesecake, pineapple cake, designer cake, chocolate cake, engagement cake, alphabet cake, fondant cake, fruit cake, number cakes, butterscotch cakes, Vanilla cake, cartoon cake, Valentine cake and wedding cake. We serve you 24/7 with a cake delivery service that overcomes your expectations. Online bakery YummyCakes is committed to delivering you fresh and delicious cakes with 100% satisfaction at your home within 2-3 hours. Interestingly, you get it with a free shipping feature. 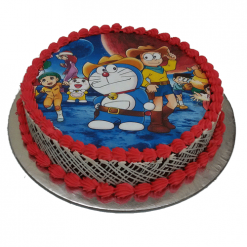 Our cake experts know what makes a cake perfect for all occasions and our cake delivery boys know how to deliver a cake in time in all parts of Sarita Vihar through a fast, reliable and reliable online cake delivery service which is always available to you free of cost. 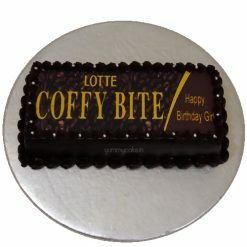 We love to bring a smile to your face with a cake of right size and design. 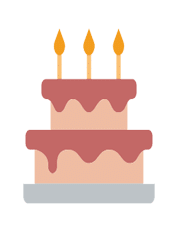 For having a half kg cake, 1 kg cake, 2 kg cake, 3 kg cake, and 5 kg cake, you can simply bank upon YummyCake and its instant and same day cake delivery service. Sarita Vihar dwellers, call us or WhatsApp us at +91 – 9718108300.